Friends of Taylorsville Lake State Park is a non-profit 501(c)(3) organization with the purpose of enhancing, promoting, advocating, and cultivating multi-purpose recreational activities of the natural resources at Taylorsville Lake State Park, in Spencer County, ​Kentucky. The Friends of Taylorsville Lake State Park was established for the purpose of reserving, protecting, advocating, conserving, and cultivating recreational activities, and educating about the cultural heritage, history, and natural resources of Taylorsville Lake State Park. 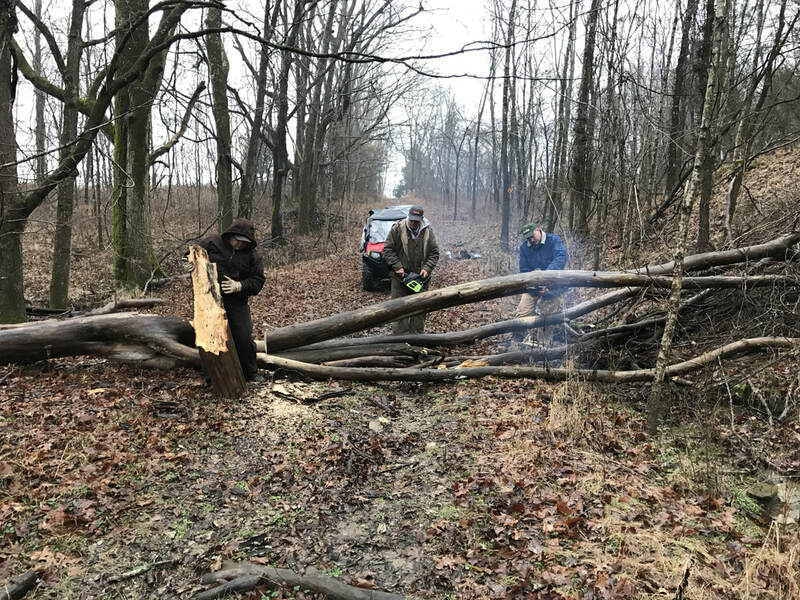 We are a group of volunteers that encourage local and regional outdoor enthusiasts to visit and help protect Taylorsville Lake State Park, located in Spencer County, Kentucky. Adventure calls. Will you answer? ​to visit and help protect Taylorsville Lake State Park, located in Spencer County, Kentucky. ﻿Explore Taylorsville Lake by Kayak, Paddleboard, Canoe, Boat, pretty much anything that floats. Wildlife is abundant. Keep your eyes open for the Bald Eagles that have made homes here! 24 miles of trails, some with scenic views of the Lake. The volunteers are working hard to upgrade and maintain the trails for everyone to enjoy. While hikers are welcome on any trails, there are some that are dedicated just to foot traffic. Perfect for watching birds and other critters.